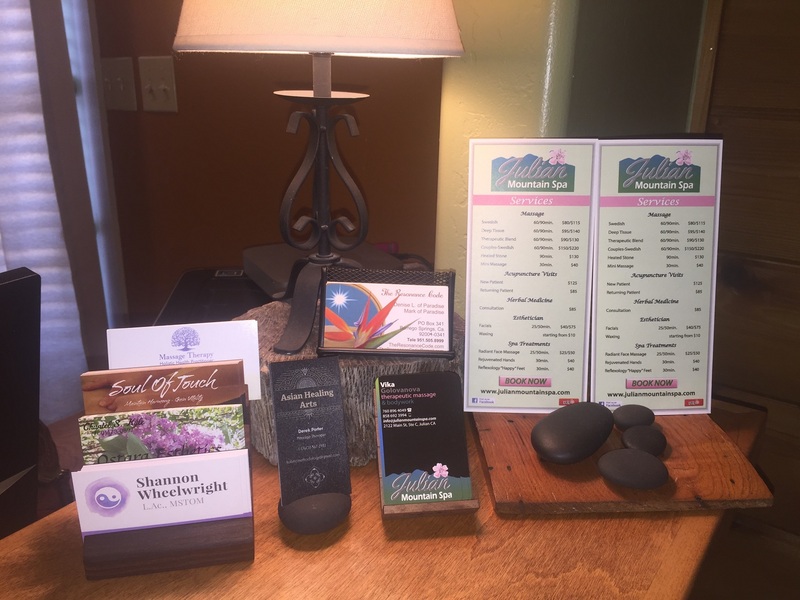 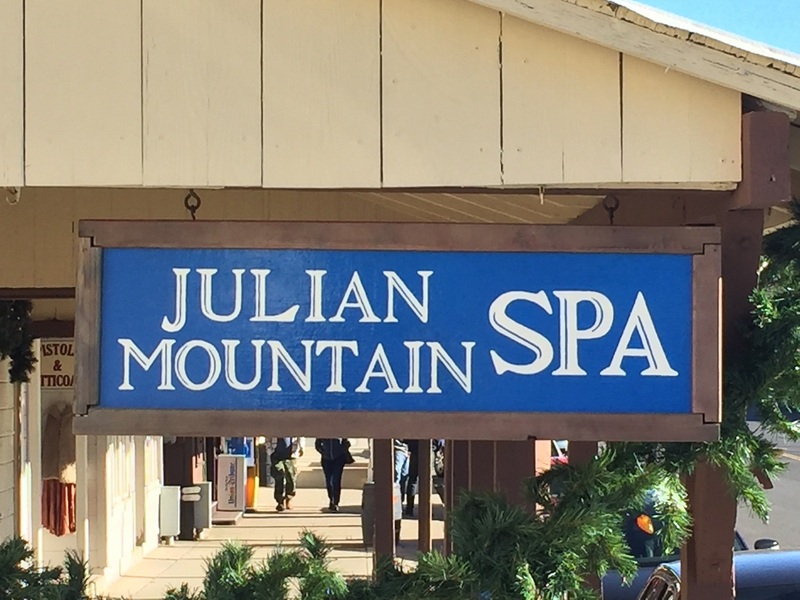 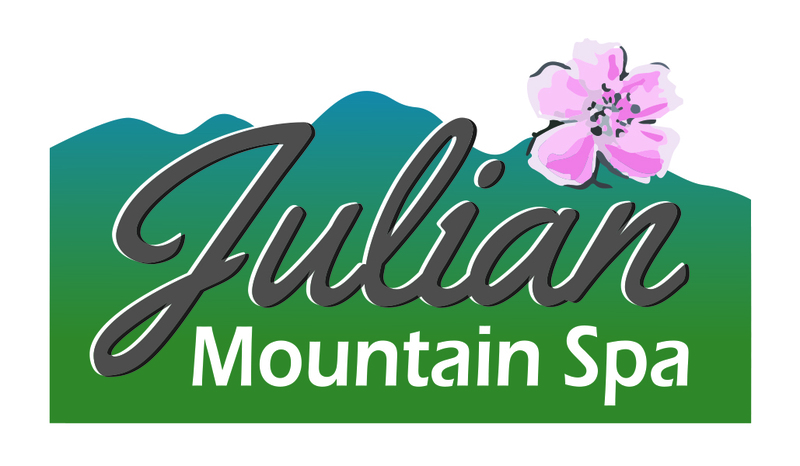 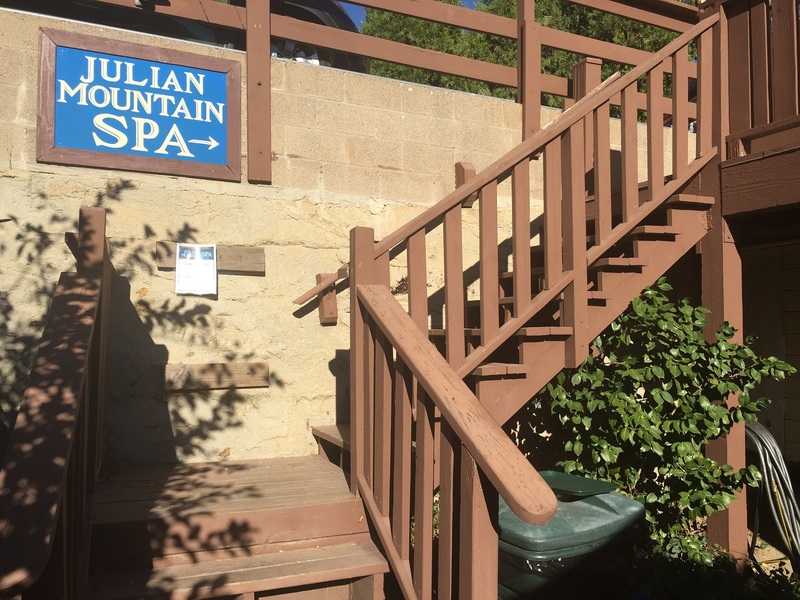 The Julian Mountain Spa is a boutique day spa with “cozy cabin meets zen” atmosphere. 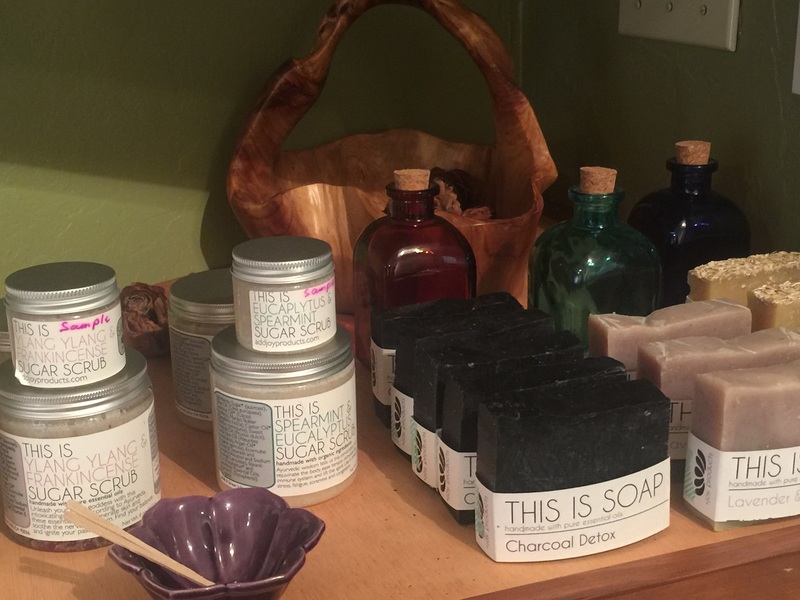 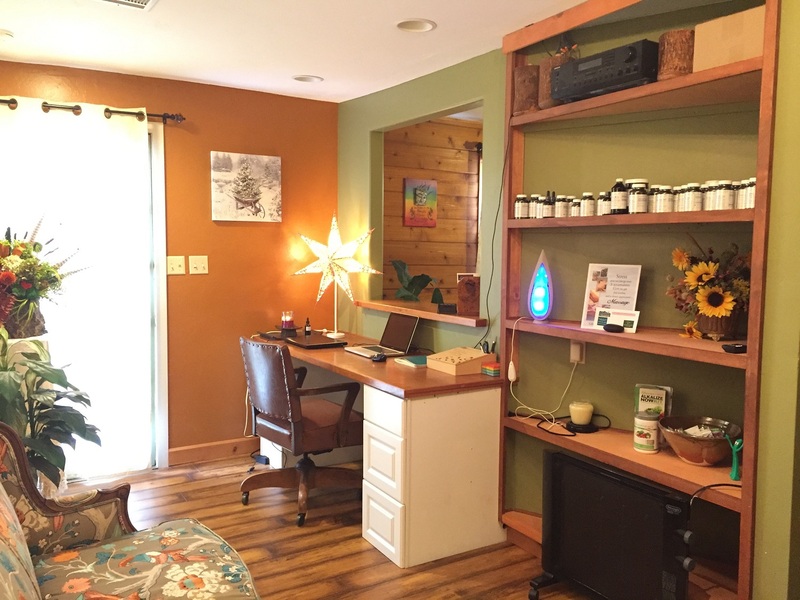 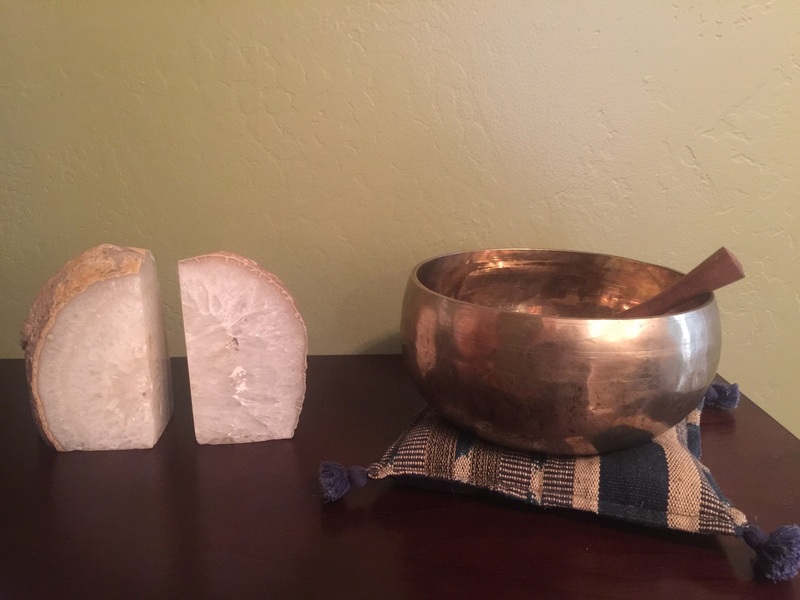 Conveniently located on the Main street, just above the Apple Alley Bakery, we provide a peaceful retreat for healing and relaxation with the irresistible and ever so beckoning smell of apple pie as an extra benefit. 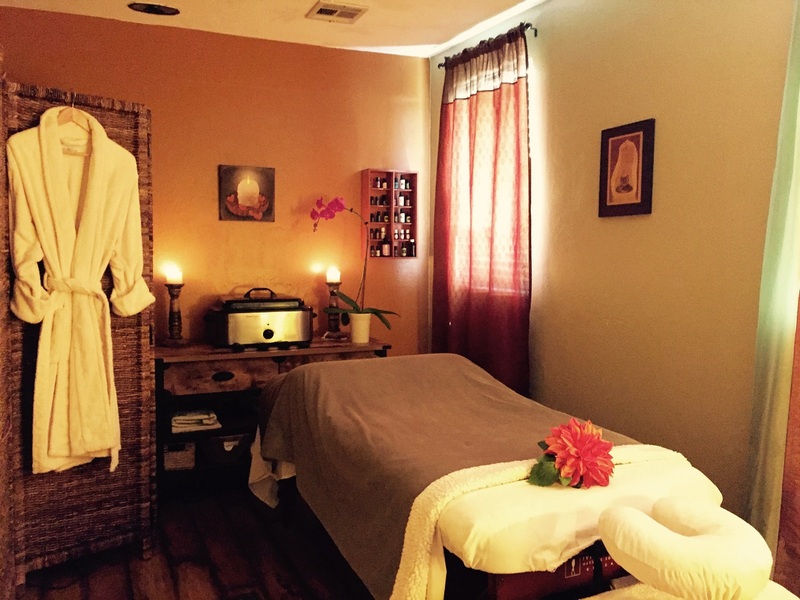 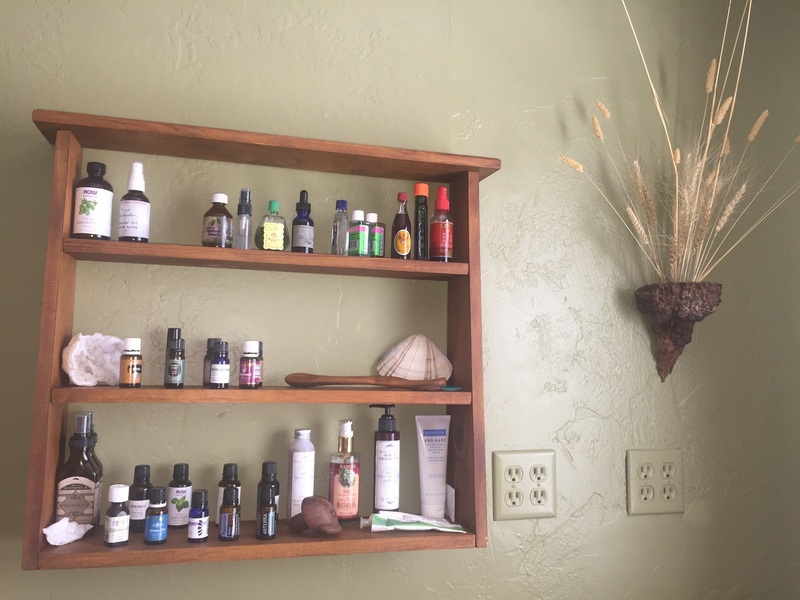 We offer more than a dozen massage and bodywork modalities as well as Traditional Chinese Medicine treatments, including acupuncture & herbal medicine, holistic skin care, sound healing and Reiki. 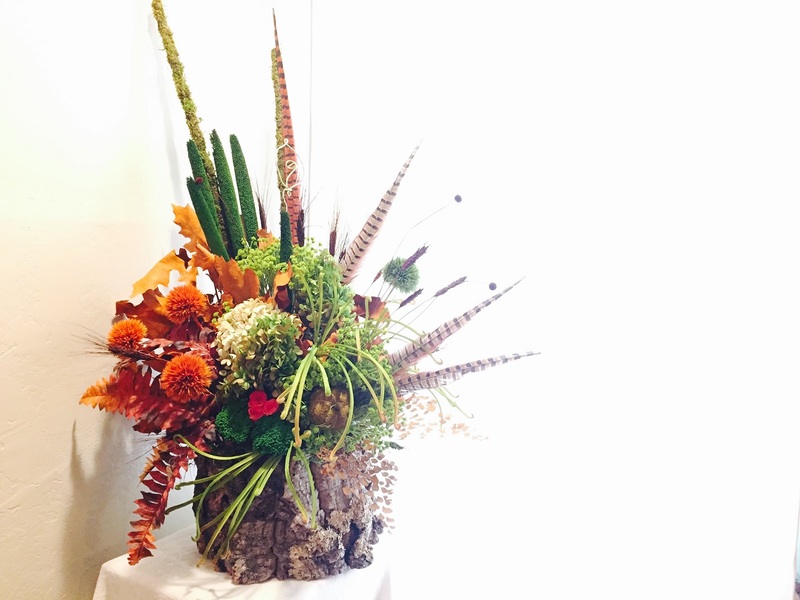 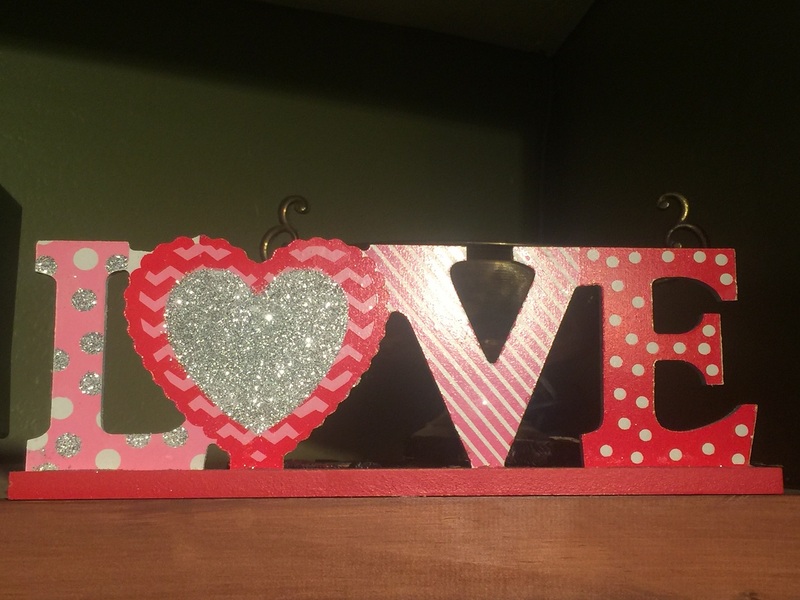 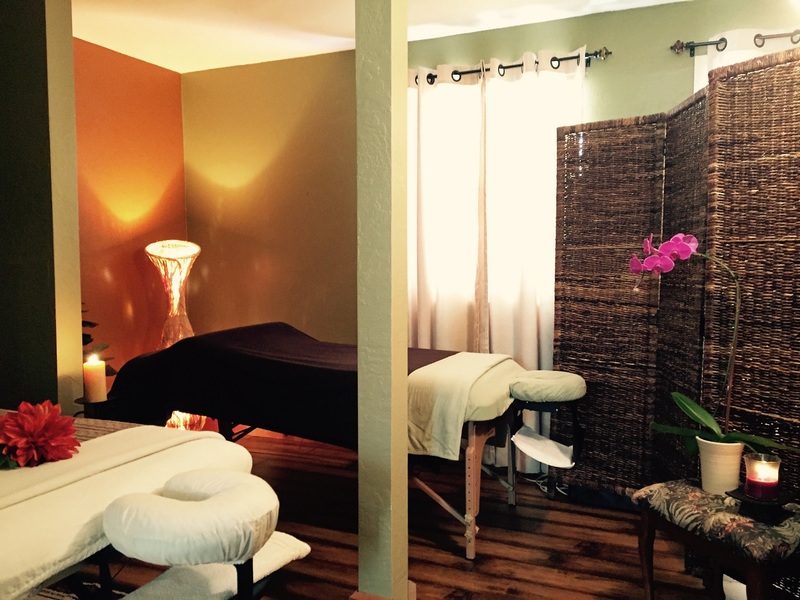 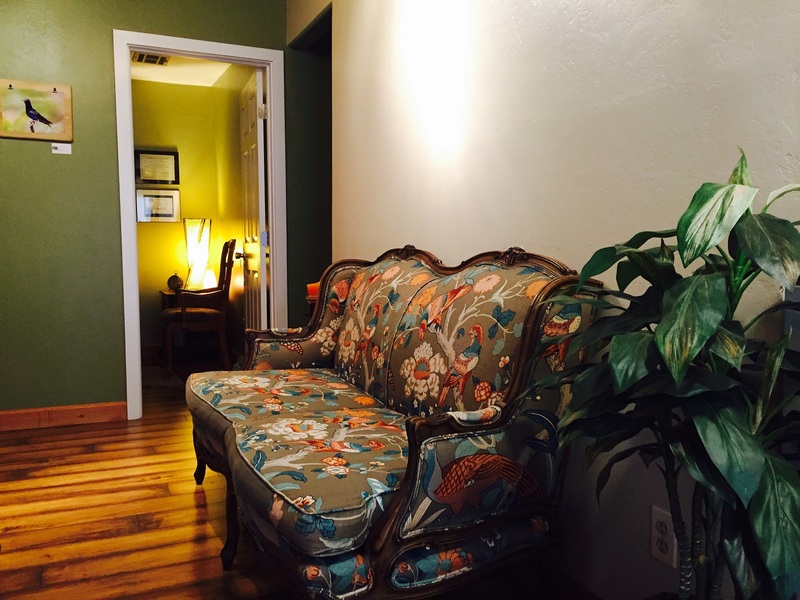 We have three treatment rooms, one room designated specifically for the couples massage, and two private rooms. 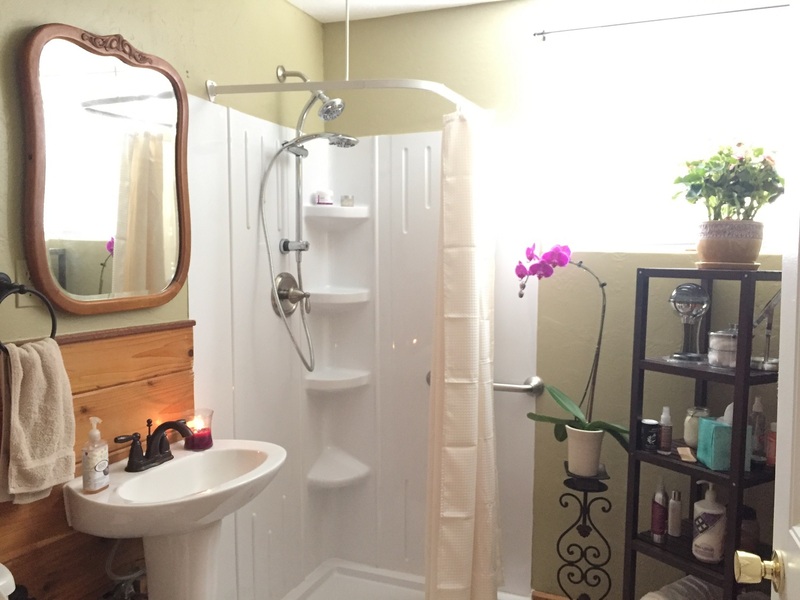 Bathroom and shower facilities are also available. 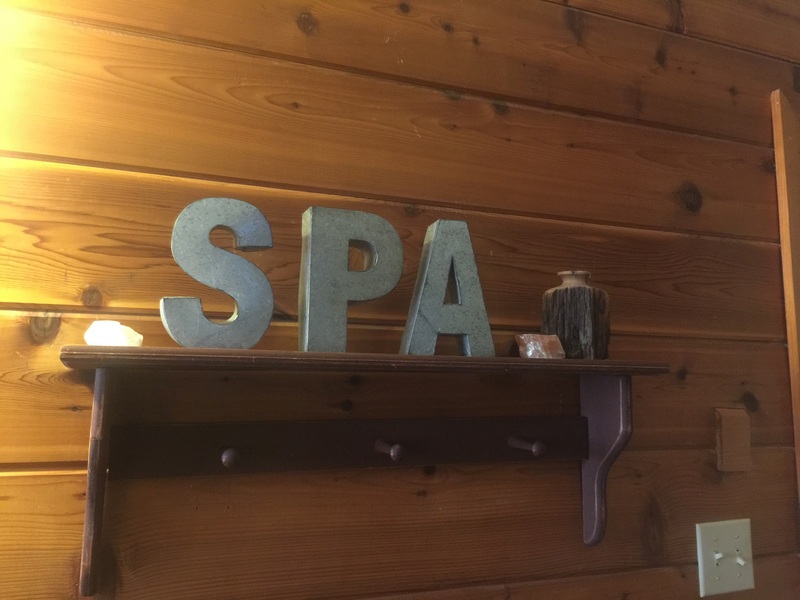 Whether you are planning a weekend getaway, a wedding party, a retreat or a social event, we are here to add to your amazing experience.